We will be taking a break from our daily scheduled posts this week to launch the “Faith Work 101” sermon series that can be used as a back to school series for your church, student ministry or personal devotion. This message was originally preached at Adrian United by David Morehead on 8-29-10. 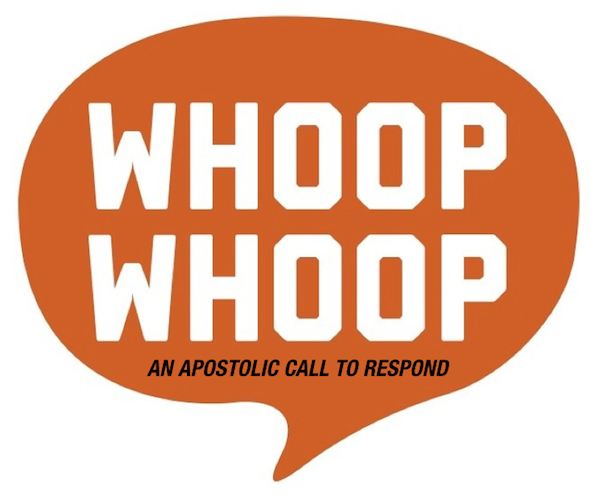 A Gallop survey discovered that only 10 percent of American church members are active in any kind of personal ministry. 50 percent of all church members have no interest in serving in any ministry at all. That means that 40 percent of people in our churches DESIRE to be in a ministry. They have just never been asked or don’t know how to get involved. Your ministry is like a muscle – If you do not USE it, you will LOSE it! 1 Peter 2:9-10 But ye are a chosen generation, a royal priesthood, an holy nation, a peculiar people; that ye should shew forth the praises of him who hath called you out of darkness into his marvellous light: 10. Which in time past were not a people, but are now the people of God: which had not obtained mercy, but now have obtained mercy. Matthew 28:18-20 And Jesus came and spake unto them, saying, All power is given unto me in heaven and in earth. 19. GO YE THEREFORE, and teach all nations, baptizing them in the name of the Father, and of the Son, and of the Holy Ghost: 20. TEACHING THEM to OBSERVE all things whatsoever I have commanded you: and, lo, I am with you alway, even unto the end of the world. Amen. There are many symbols for ministry, but the one image that really has an impact on me is a serving bowl. 2 Timothy 2:21 says, “If a man therefore purge himself from these, HE SHALL BE A VESSEL UNTO HONOUR, sanctified, and meet for the master’s use, and prepared unto every good work.” Let’s examine four interesting aspects of a bowl and how it can relate to our ministry here at Adrian United. Isaiah 6:8But now, O LORD, thou art our father; we are the clay, and thou our potter; and we all are the work of thy hand. Acts 11:24For he (Barnabas) was a good man, and full of the Holy Ghost and of faith: and much people was added unto the Lord. Acts 11:25Then departed Barnabas to Tarsus, for to seek Saul: 26. And when he had found him, he brought him unto Antioch. And it came to pass, that a whole year they assembled themselves with the church, and taught much people. And the disciples were called Christians first in Antioch. Clay is a fragile thing, and we must protect the ministry God has given us with all diligence. We must protect ourselves from bitterness, gossiping, idleness and anything else that can creep in our hearts and destroy the ministry within us. Romans 8:35Who shall separate us from the love of Christ? shall tribulation, or distress, or persecution, or famine, or nakedness, or peril, or sword? 36. As it is written, For thy sake we are killed all the day long; we are accounted as sheep for the slaughter. 37. Nay, in all these things we are more than conquerors through him that loved us. 38. For I am persuaded, that neither death, nor life, nor angels, nor principalities, nor powers, nor things present, nor things to come, 39. Nor height, nor depth, nor any other creature, shall be able to separate us from the love of God, which is in Christ Jesus our Lord. 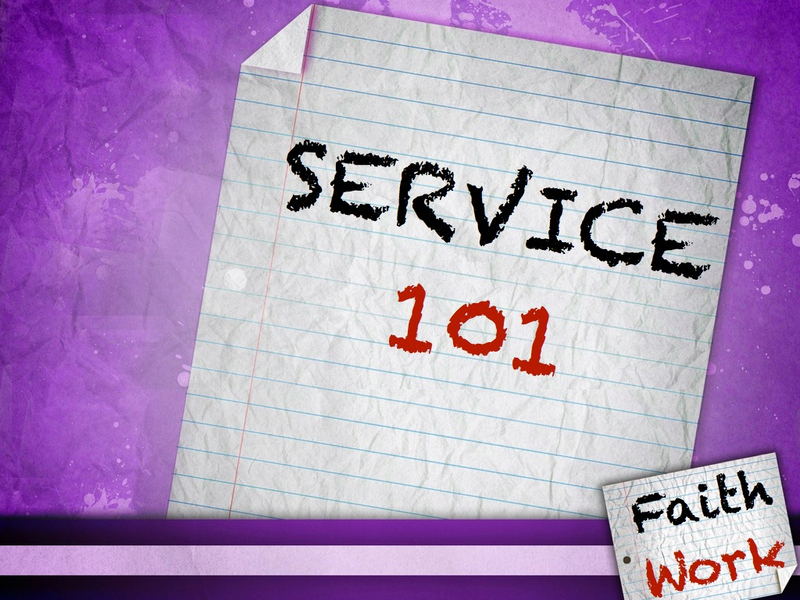 Posted on August 27, 2014, in Faith Works 101 Series, Ministry Monday. Bookmark the permalink. 1 Comment.